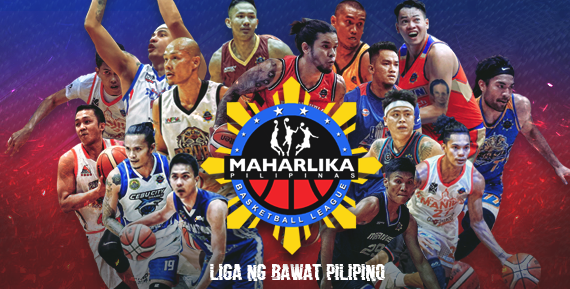 MPBL Batangas vs. Davao Occidental, venue, results, date, time, results and replay video. Watch the MPBL South Division Quarterfinals Game 3 of the Batangas City Athletics and the Davao Occidental Tigers. Game scheduled at the Davao City Recreation Center on April 8, 2019. Tip off at 7:00 PM. This is going to be the do-or-die game for both teams and winner will advance to the National Finals and will face the winner of Manila Stars and San Juan Knights.